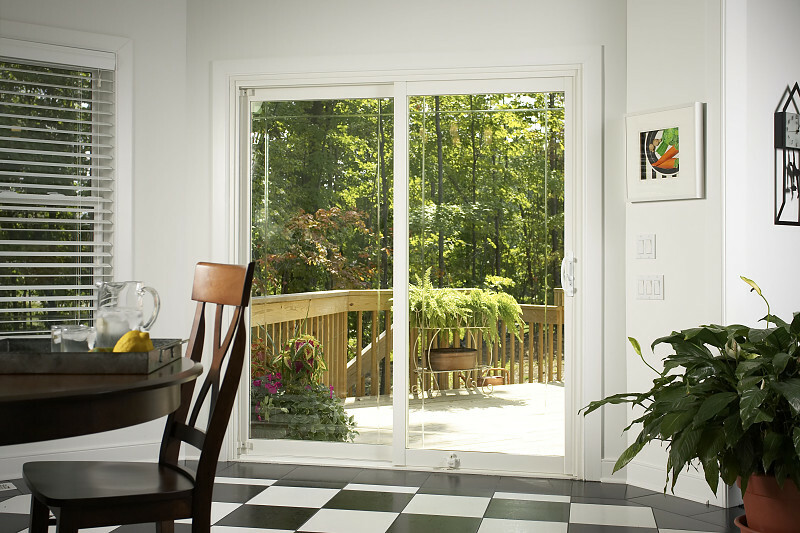 Literally walk right in to one of the best home improvement investments you’ll ever make — choosing your very own contemporary Patio Door! 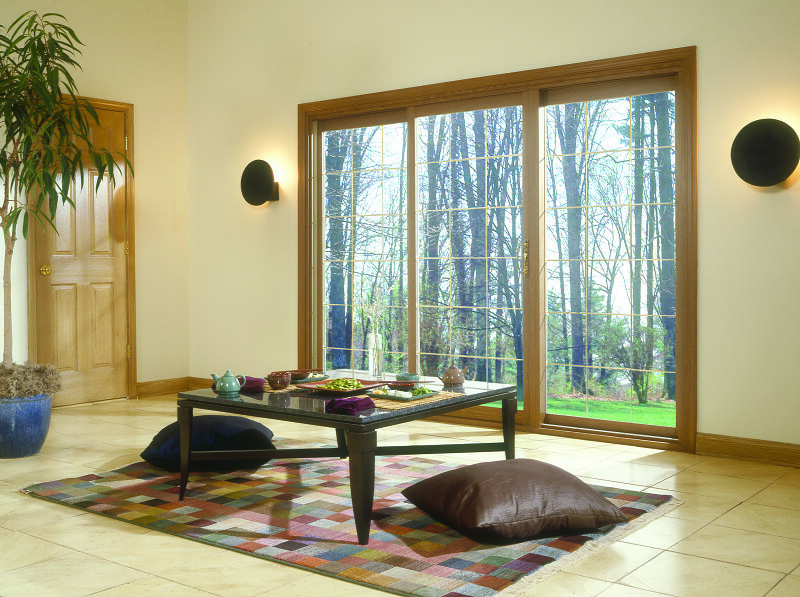 Sliding Patio Doors add pizzazz to patios, decks and your favorite outdoor spaces. 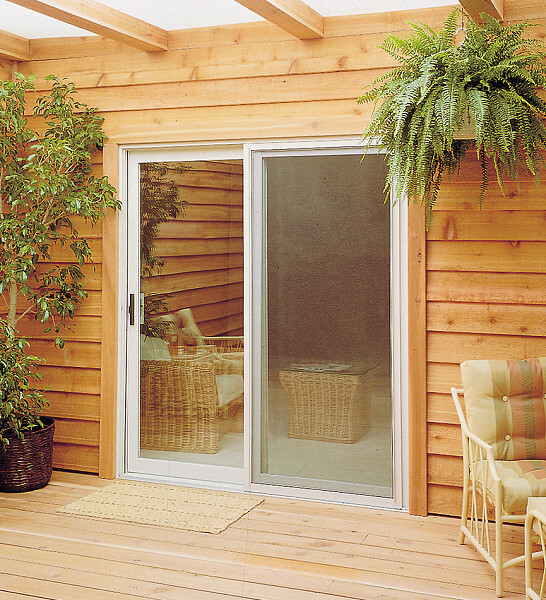 They are very convenient for outdoor entertaining and make for great curb appeal. 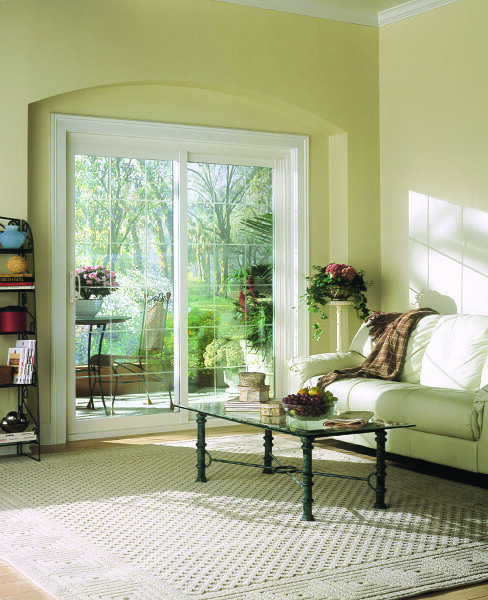 Patio doors can match your style just as easily as vinyl replacement windows, and they are custom made to specifically fit your home and lifestyle. 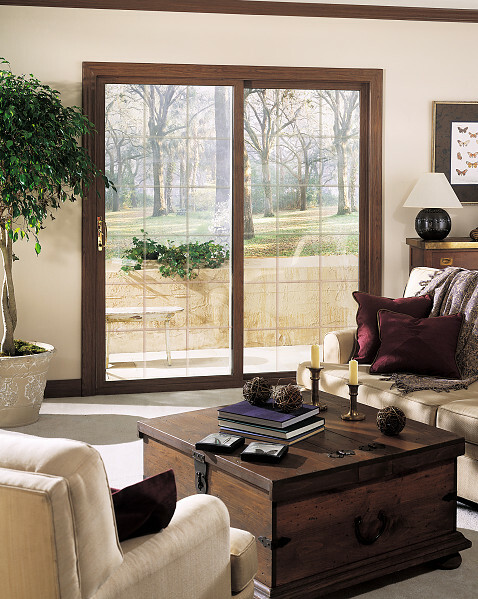 Peace of mind is high on your priority list, and we design our patio doors to be safe and secure. 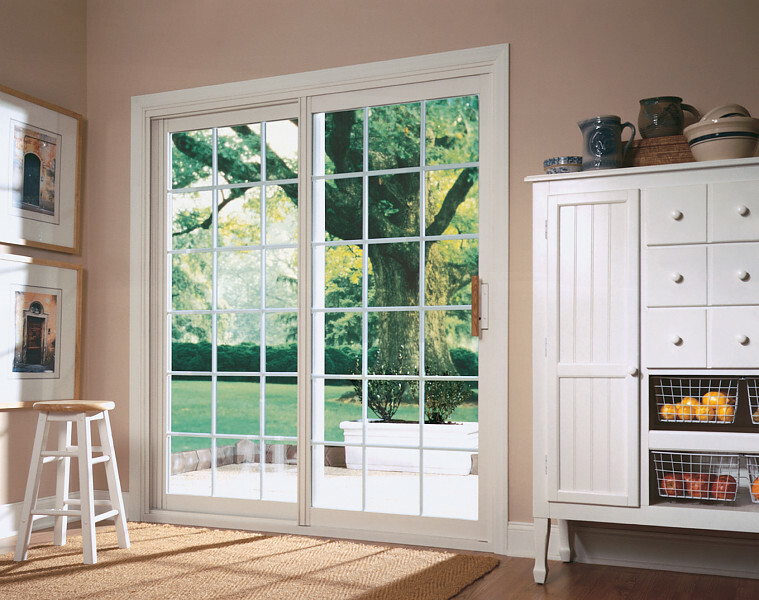 Security will never be an issue with your custom-made patio doors equipped with a keyed lockset a thumb-turn dead bolt and a kick-lock. 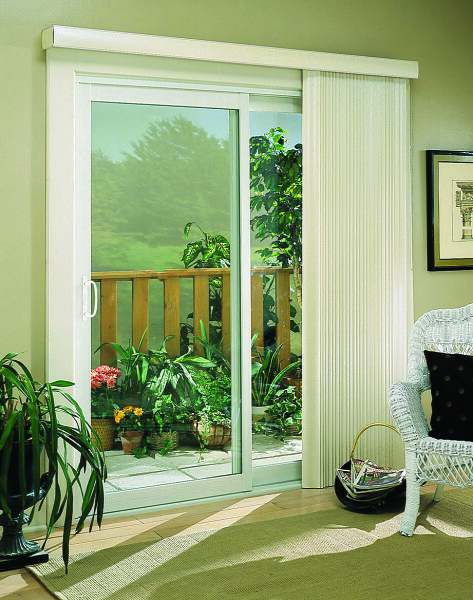 These 3 separate locking points ensure the security of your family, and give you daily peace-of-mind. 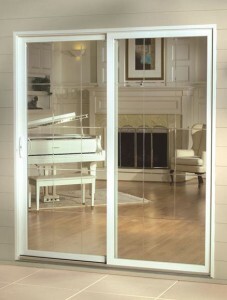 We took our Patio Doors design a step further in our Signature Series. 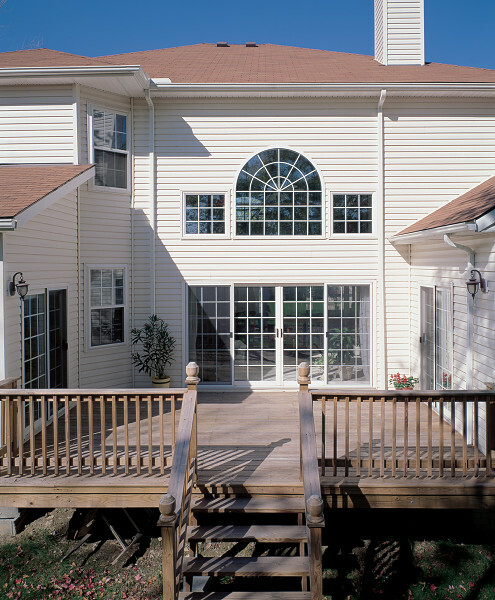 It’s constructed with a heavy-duty main frame and superior strength fully welded and reinforced sash. 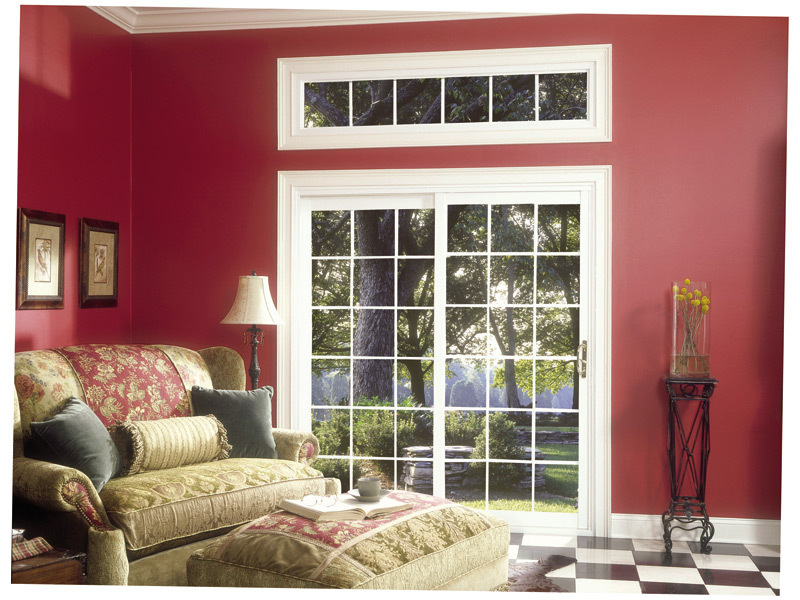 The roller system is non-corrosive and made from a technologically advanced composite material. 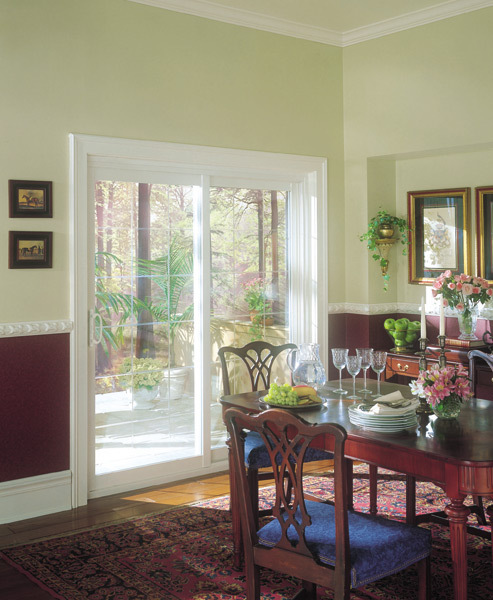 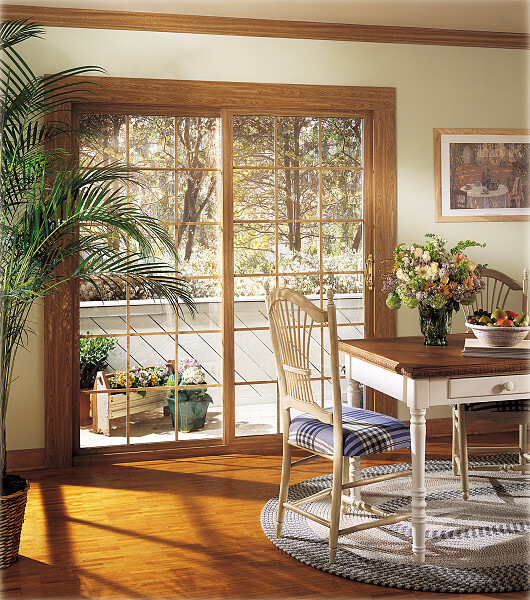 Add immediate functionality and value to your home with a custom patio door Window Depot Dayton! 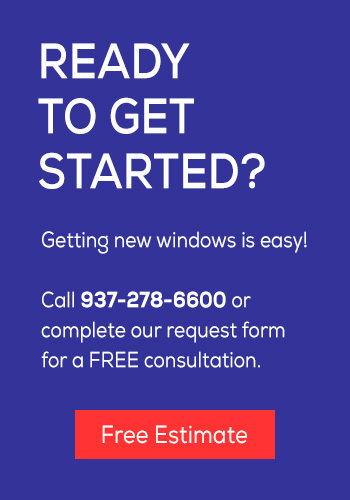 Give us a call or shoot over a free quote form today!